The Cheetah Girls 2 is a telepic based on a book series by Deborah Gregory about four teenage girls in Manhattan who pursue music stardom. 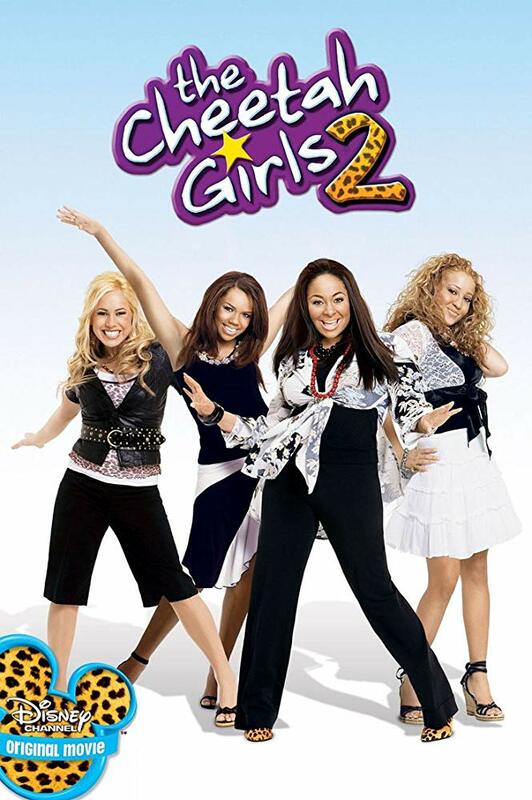 Co-produced by Whitney’s BrownHouse Productions, the sequel to the the 2003 original begins when Galleria enters The Cheetah Girls in a Barcelona music festival and the spirited foursome embarks on a journey of a lifetime. The movie premiered to 8.1 million viewers, making it the Disney Channel’s highest-rated original movie at that time. The DVD sold nearly 1 million copies during its first year of release.